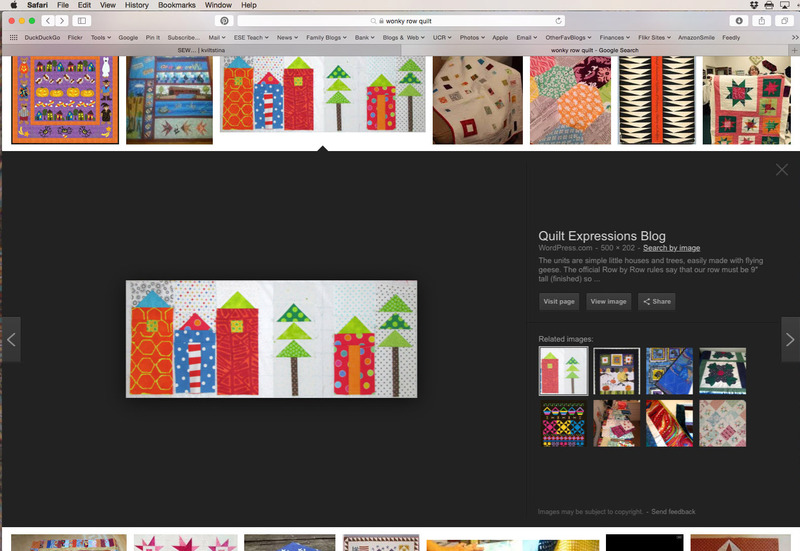 Conducting an Image Search While Avoiding Pinterest | OccasionalPiece--Quilt! ← Queen Bee for Gridsters: Piggies! Thanks for the hint. 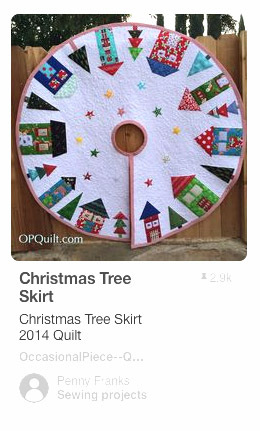 I also LOVE that tree skirt! This really is an informative post. I have the same love/hate relationship with Pinterest, Elizabeth. Thanks so much. 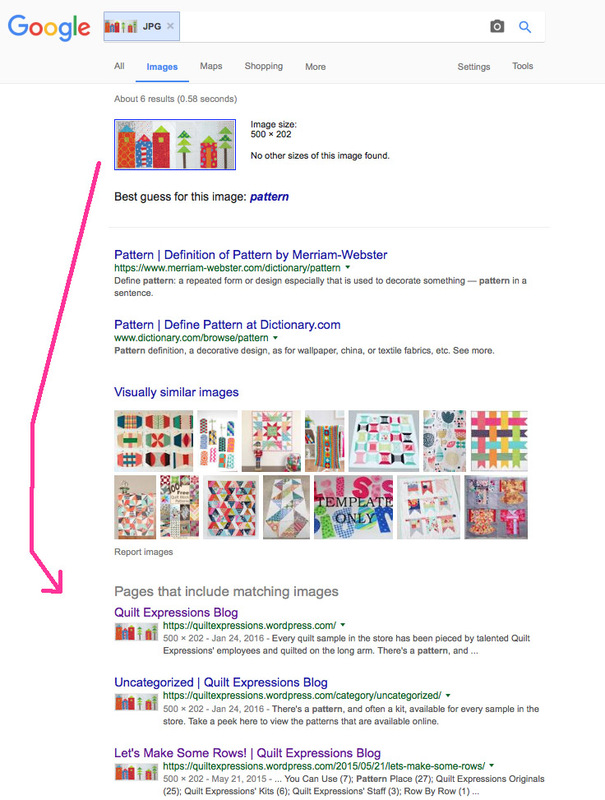 The Google reverse image search is a really handy tool. Thanks for sharing your methods for using it! You are always ready to share your knowledge with us Elizabeth! Thank you! 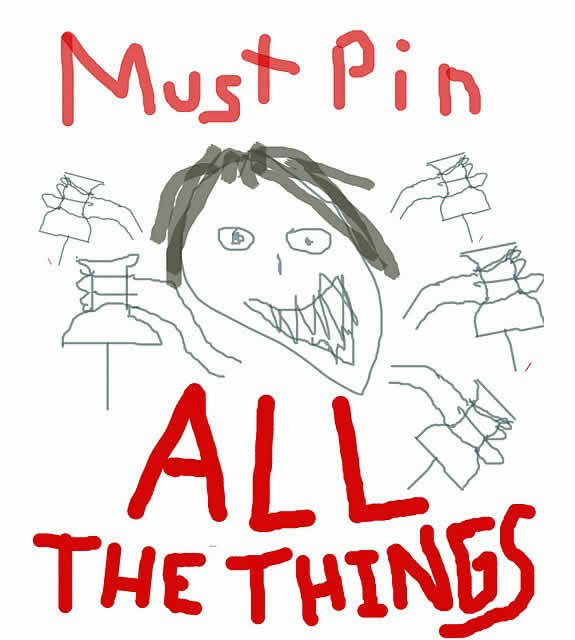 I have become increasingly frustrated with Pinterest when it only shows Pinterest as the source. I’ll file this one away and be using it for sure! 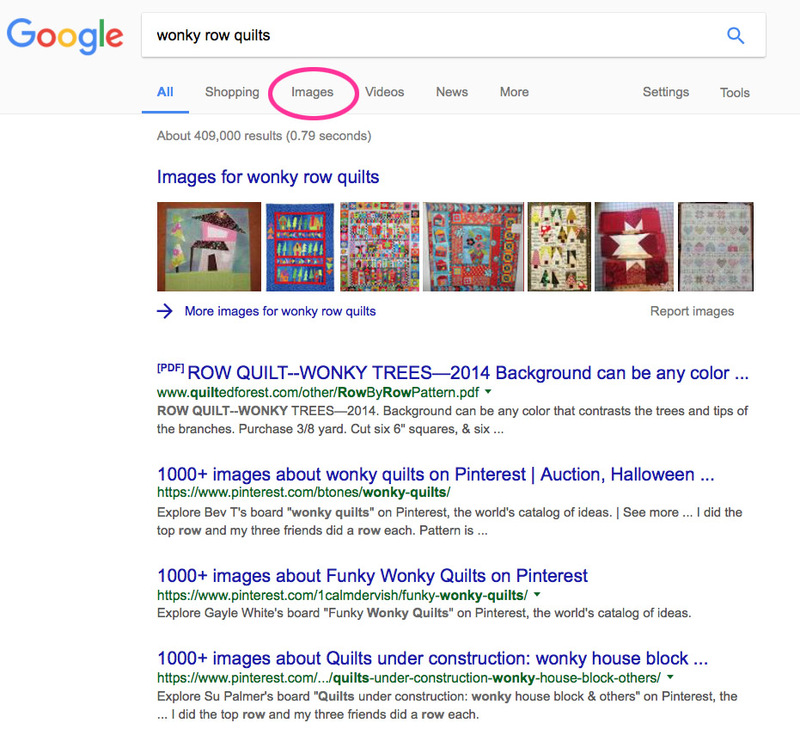 I’ve used that image search several times in the past with great success but it’s always great to hear new hints from someone else. Sometimes you luck out sometimes you keep searching. Thanks for sharing how you do it.